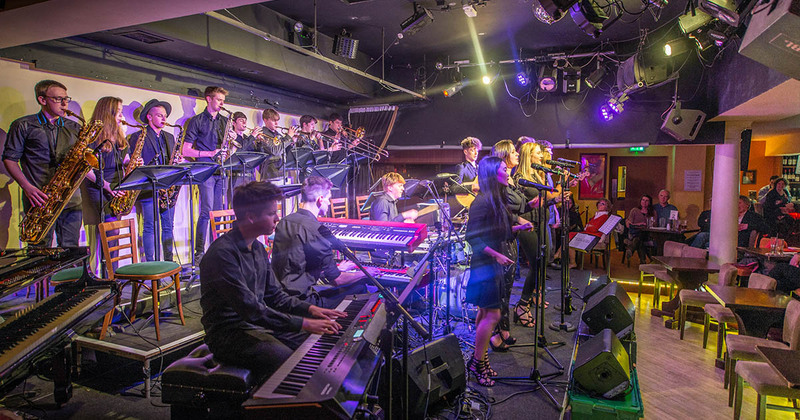 Barton Peveril Popular Music and Jazz Studies students performed in their Jazz and Soul Evening at The Concorde Club on Thursday 14th March. The students performed a medley of classic jazz and soul songs to a large, paying audience. 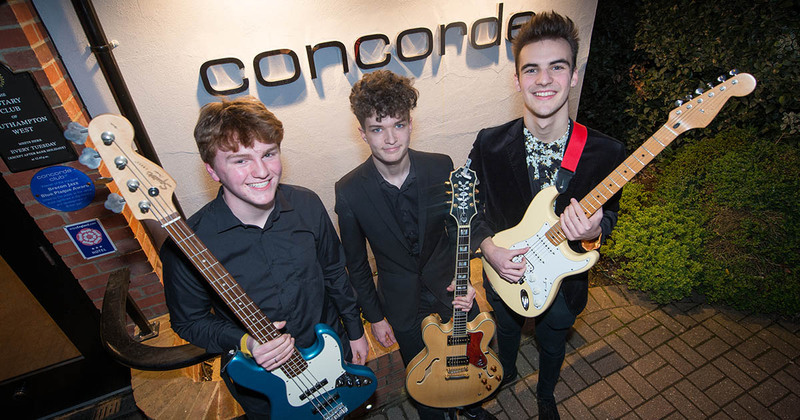 A large number of the students who performed on the night also have multiple offers to study at Conservatoires around the country, after they leave the College this summer. This performance was one of many they have showcased in venues across Hampshire, during their studies.